Posted November 25th, 2013 by admin & filed under Beauty. 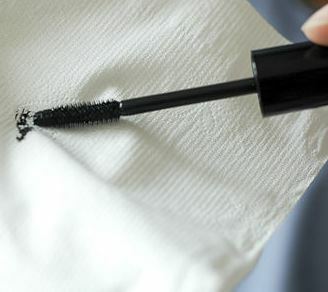 Rub your mascara wand on a clean tissue before applying. This helps get rid of any clumps before you start. 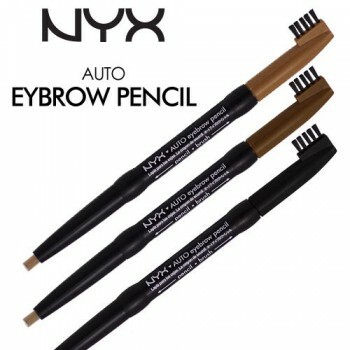 It will help make your lashes look longer and fuller. Always fill in your eyebrows, even if you don’t wear makeup. It cause a more youthful look and creates an instant face lift. 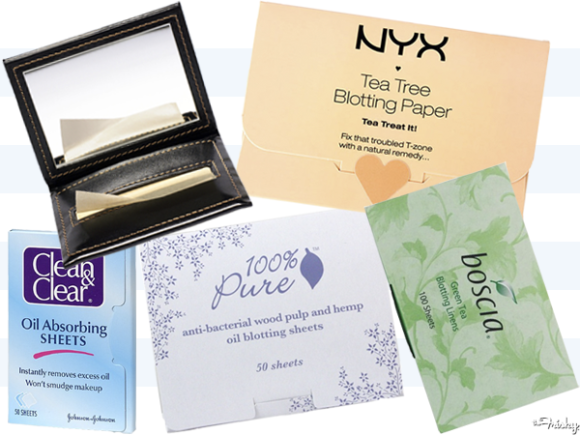 Use blotting paper to absorb oils off the face. Powders can build up and block pores. Toilet bowl seat covers are made out of the same material, so grab a clean one and rip it. Then gently pat, never rub. Apply concealer about 1/4 of an inch below your eyes. Light reflects upwards so this will help with combating dark circles. 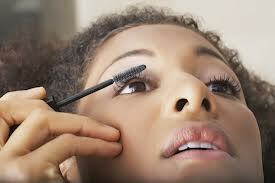 When applying mascara, use a compact mirror and hold it down near your nose. Look down into the mirror enables you to apply mascara right to the root of your lashes, creating volume, and a more fuller, thicker set of lashes. Continue with a zig zag motion to a clump-free longer lash.